That big, new aircart that recently arrived on the farm has the widest available radial tires on it, so there’s no need to think about soil compaction, right? Wrong. Choosing the right rubber is only the first step in ensuring equipment does the least possible damage to soil. “Big tires are great, but they’re useless if you don’t change the tire pressure,” says Jake Kraayenbrink, owner of AgriBrink, a new Ontario-based tire auto inflation system manufacturer. Kraayenbrink adds that the creation of his company, like so many others, was the result of trying to find the right system for his own on-farm needs. 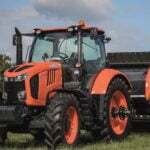 He wanted to have the ability to quickly adjust tire inflation pressures on his equipment to minimize soil compaction. 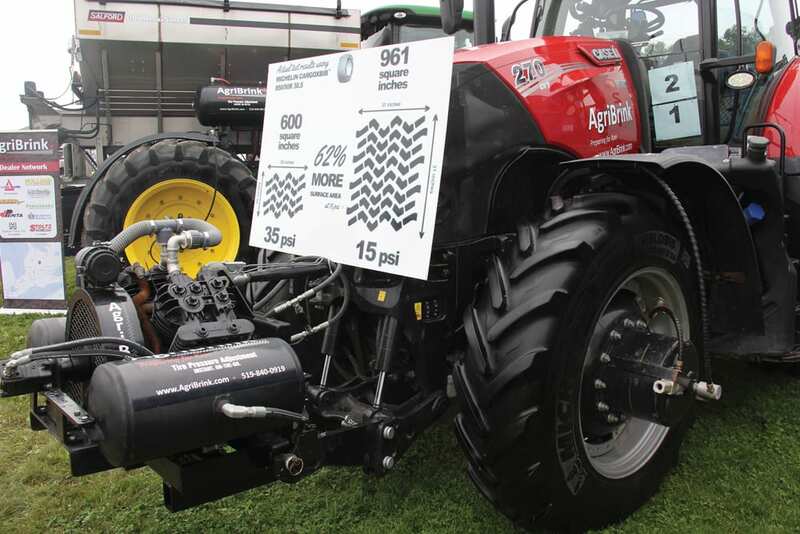 A controller mounted on the tractor can accommodate different pre-set tire pressure demands from different axles simultaneously. When that system didn’t meet his needs, Kraayenbrink says he was encouraged to create his own by an engineering acquaintance. From then on, the AgriBrink system began taking shape. With roughly 80 of his own systems now at work on farms, Kraayenbrink is looking to make a larger impact on the Canadian market and expand his company’s presence. So far, he says, the feedback from customers has been positive. Now after crunching some numbers based on those real-world uses, he believes customers will eventually see a financial payback on the investment in an auto inflation system, because of the reduced damage done to fields. And that holds especially true when hauling very heavy implements. 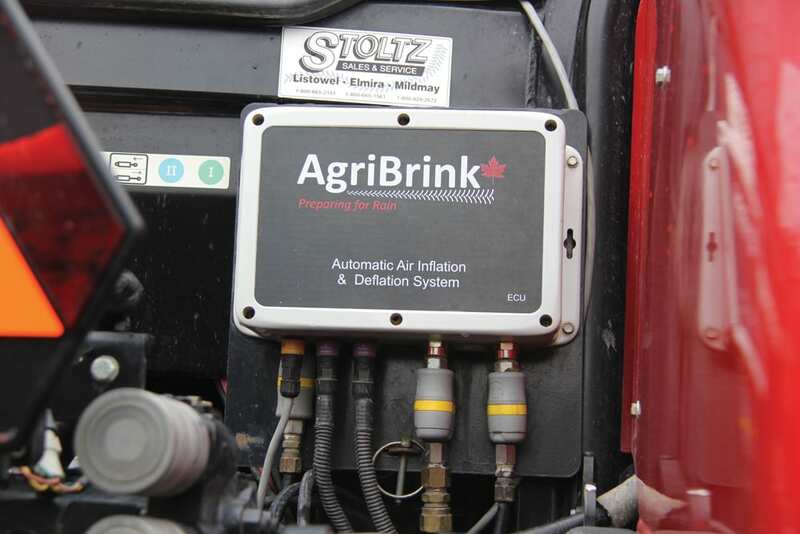 When displaying the AgriBrink system at Canada’s Outdoor Farm Show in Woodstock, Ontario, in September, he chose to show the system fitted to heavy liquid manure haulers to emphasize that point. 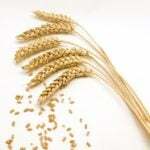 “We can do a lot less damage in the field. With that tanker back there, we can gain 60 to 70 per cent more (tire) surface on the ground,” he says, pointing to the model on display at the show as he spoke with Grainews. “And within a minute we’ll make that tire hard to go on the road. The faster we go, the harder the tire has to be. The slower we go and carrying less weight, the softer the tire can be. If an auto inflation line is damaged, the system will not let tire pressure deflate below a pre-set limit. 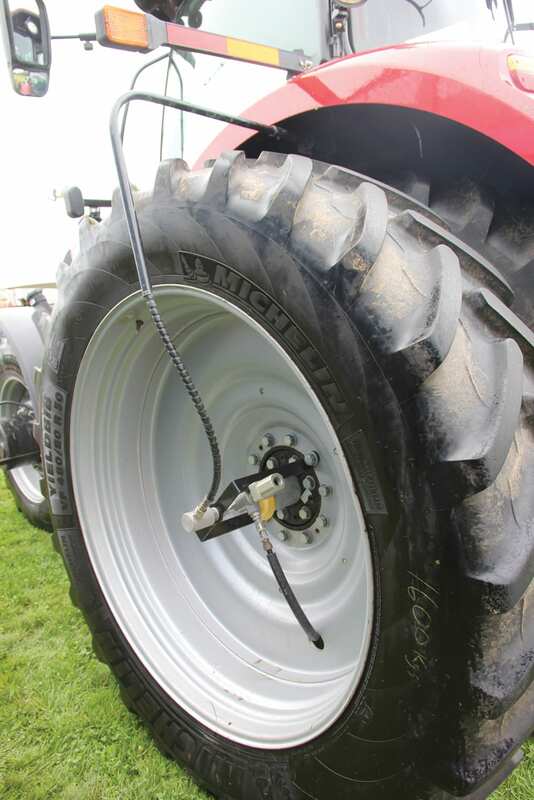 To ensure the system doesn’t leave a machine stranded in the field with a deflated tire if an airline gets snagged on something and ruptures, the AgriBrink system uses a failsafe to prevent a tire from deflating if the system can’t refill it. To minimize costs, a single compressor mounted on the tractor can handle all the inflation needs of both the tractor and implement. 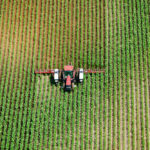 Kraayenbrink hopes to soon have even more hard data to back up his claim that the agronomic advantages offered by his system can produce a payback; AbriBrink is currently being evaluated in an independent university study. Scott Garvey is the machinery editor for Grainews. 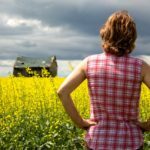 Farm Financial Planner: Sell the farm or lease the land? 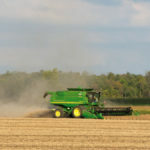 Are there cost savings to planting canola?